Guest Post from PA Cents: What is the 2017 Salary of a PA? 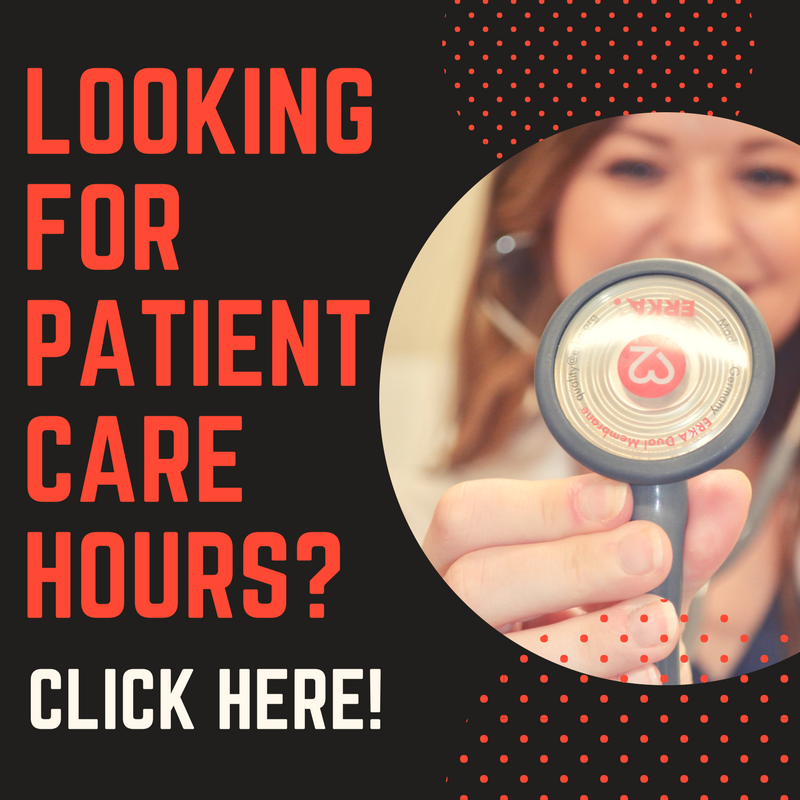 PA Cents is an awesome new blog about all of the financial stuff that comes along with being a physician assistant: salary, loans, debt, negotiations, and so much more. I'm reposting one of my favorite articles from the site today, which goes over everything you need to know about the current status of PA salaries. And one of my posts was republished over there as well, so if you want to read about how I was able to pay off my PA school debt, check it out! It’s a common question that everyone wants to know, whether you’re thinking about PA school, currently in a PA program or a practicing PA. How much do PAs Make? There are a few different sources for this information and each has it’s own benefits and drawbacks. The Bureau of Labor and Statistics is one source for salary information for all types of careers. They use data collected from employers on salary and benefits information. The data is collected over 2-3 years and is averaged. The salary includes incentive pay and production bonuses. Per the Occupational Employment Statistics the mean annual wage for Physician Assistants from 2016 is $102,090; with the bottom 10% making $65,620 and the top 90% making $142,210. As these surveys go out nationally and is done by the employer the information covers most PAs, which makes for a good sample size. The survey was for 104,050 PAs which would be almost all certified PAs. Not sure it is good or bad but the BLS reports is collected from employers and is not a self-report survey. Their is some delay in the data due to the time it takes to collect it. The data is averaged over a couple of years so it might not be the most up to date. Also, the salary is based on gross compensation so it combines both the base salary and bonus. 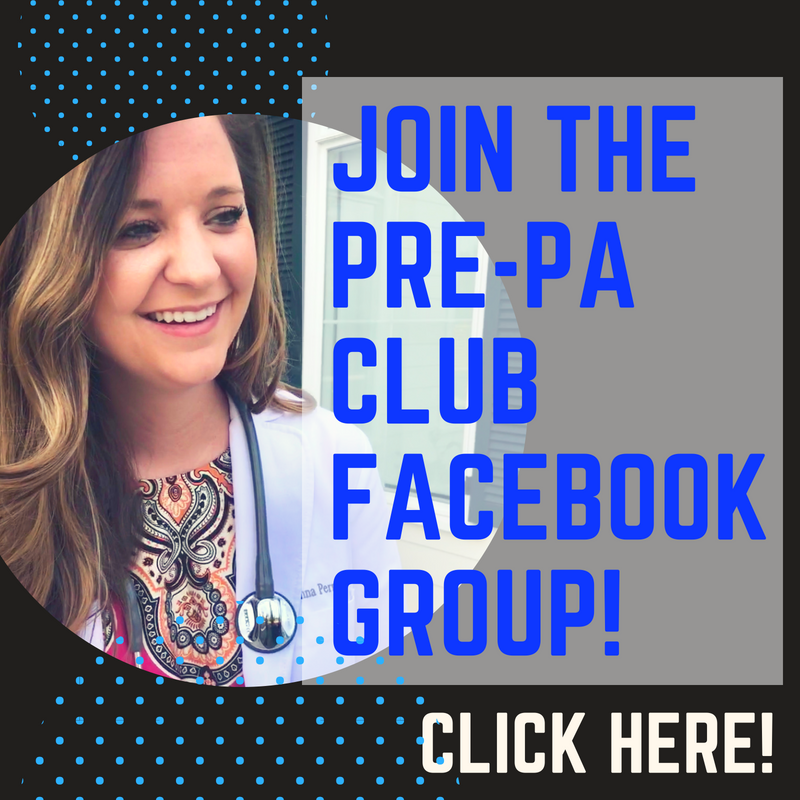 The National Commission on Certification of Physician Assistants is the certifying body for PAs and collects data through PA profiles. Of the 115,547 certified PAs, 109,592 provided responses for at least a portion of the profile. How this works is that if you are a certified PA and you log in to your profile on the website they ask you a number of questions about who you are and they collect this data to make the report. Some people probably have not answered all the questions or have only partially completed their profiles at the time the data was collected, however overall this a large sample size as it covers 94.8% of certified PAs. The data is collected by a rolling collection and is reported based on total gross income from all PA positions. According to the NCCPA Annual Report the average salary for certified PAs was $104,131. With the highest median salary going to those in emergency medicine and dermatology with $115,000. The lowest median salary of $85,000 goes to those working in adolescent medicine, gynecology, ob/gyn and pediatrics. If you’re a certified PA you most likely filled out the profile so this report covers most PAs, which provides for a very large sample size. It also provides data for the breakdown of salaries in different specialties. This report is not as comprehensive as other reports as far as salary goes. It does look at things like practice setting and specialty but as far as the break down of base salary, bonus and benefits it does not go in depth. Also, the data is collected in a rolling cycle so it might not be based on the most recent year’s salaries. The American Academy of Physician Assistants (AAPA) is the national professional society for PAs. The AAPA advocates for PAs and provides educational opportunities. It sends out an annual salary survey to all the members who have not opted out of communication from the AAPA. For the 2016 survey, it was sent out to 89,228 PAs and PA students with a total number of respondents of 15,999. The data is collected from the previous calendar year. The median salary for the 2016 AAPA annual salary report was $97,000. Highest pay awarded to surgical sub-specialties and PAs working out west. The lowest going to PAs working in primary care and those in the Midwest. The 50th percentile for bonus amount was $5,000 for full-time PAs. Of all the salary reports the AAPA salary survey is the most comprehensive. It breaks the data down by state and even shows data for the breakdown of benefits including time off, insurance, retirement, etc, so you can really see what other people are receiving and how others are getting paid. The data collected is from the prior year so it should be the most up to date. Also, it breaks it down from base salary and bonus and for full-time compared to part-time employment. The sample size is small and quite possibly the 75,000+ PAs who did not respond to the survey are the ones that are making so much money they don’t have time to respond to the survey. The survey is only available to AAPA members for free, non-members can purchase a copy. Payscale.com is another self-reporting survey. It has only 5,479 individuals who have reported on Physician Assistant salary. The data is collected through creating a personal report. When you go to the website you can get an individual salary report and in order to do this you must answer all the questions that pertain to yourself, including your salary and bonus. The salary amount does not include bonus. The median salary as of May 2017 was $91,402, with bonus ranging from $1,012 – $17,588. Its the first thing that comes up when you google “physician assistant salary” (not sure that is a good thing or not). It breaks down salary to base salary and bonus. Very small sample size. Who knows when the data is from. They collect data from individual profiles so although it might be updated recently, the individual profiles are probably reflecting old salaries as I doubt most people are updating their payscale.com salaries annually. From the 2017 salary reports we looked at, the average salary for 2017 is in the low $100,000 with a couple thousand difference (The reports are actually from the prior year but released in the current year, so 2017 data is collected in 2016 then the report is compiled and released in 2017). The AAPA and Payscale.com looked at base salary and bonus separately, where as the NCCPA and BLS reports looked at combined base salary and bonus. The AAPA salary survey is by far the most comprehensive with that data that it provides but it is a smaller sample size. (Here’s my plug for doing the AAPA salary survey. If more members responded to the survey we would have better data. It does take some time but if you want help with negotiating its best if everyone takes part in it. Also, you need to be a member in order to participate so it is worth keeping up with your AAPA membership). To look at the survey it is free to members or you must pay a fee. The Payscale.com report is the least valid as it has the smallest sample size and probably not very current. I wouldn’t recommend using the payscale.com number for anything more than a general idea of what PAs make. Overall, PA salaries have been increasing over time and the outlook looks good for increased salaries in the future. I know compared to 5 years ago and after a job change my base salary has increased almost $20,000. 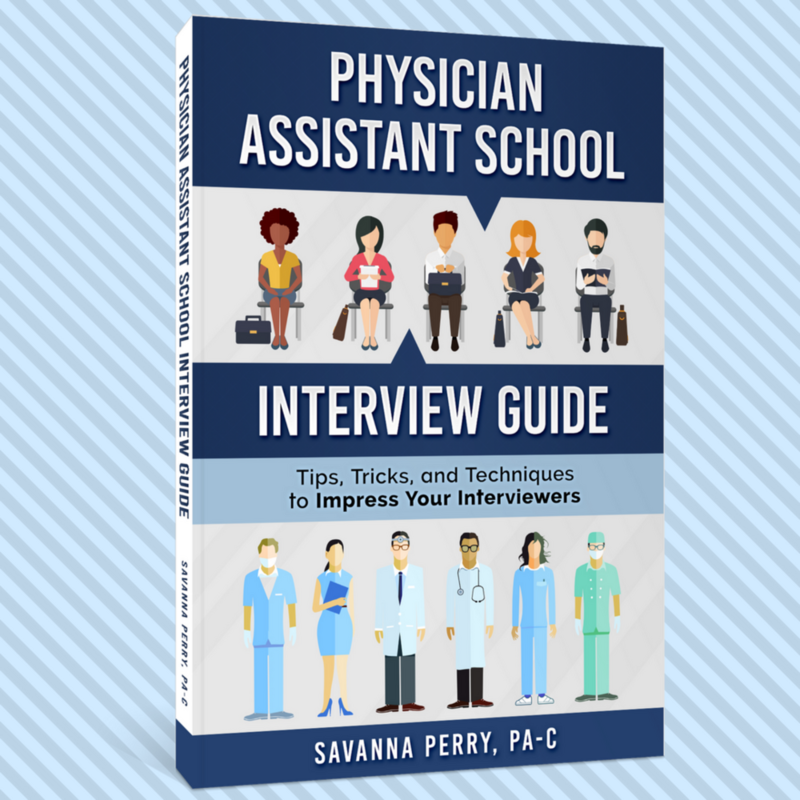 Salary Reports are helpful for anyone interested in the Physician Assistant Career. If you’re looking at becoming a PA you might be interested to know how much PAs make and above are some resources to look at. If you’re a practicing PA or graduating soon you can use the salary information to help you negotiate a fare wage and you can use these salary reports to help you see what others are getting paid. Don’t forget to comment below the original article and share with your friends!